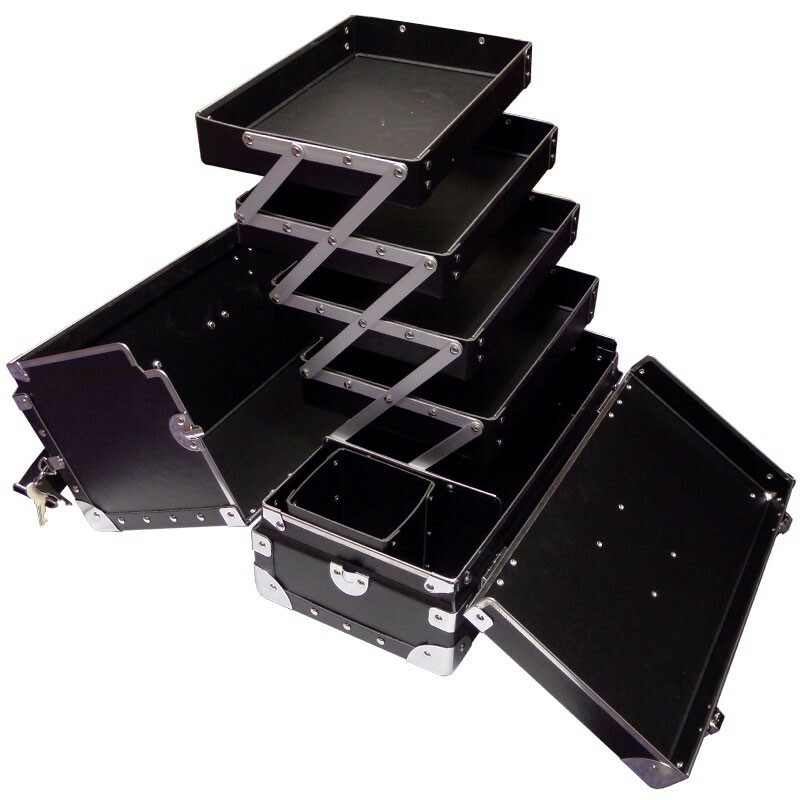 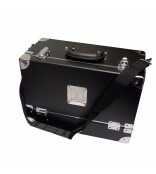 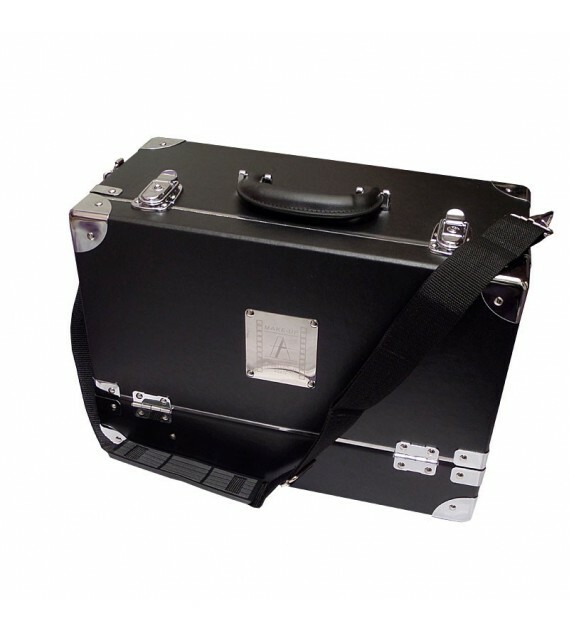 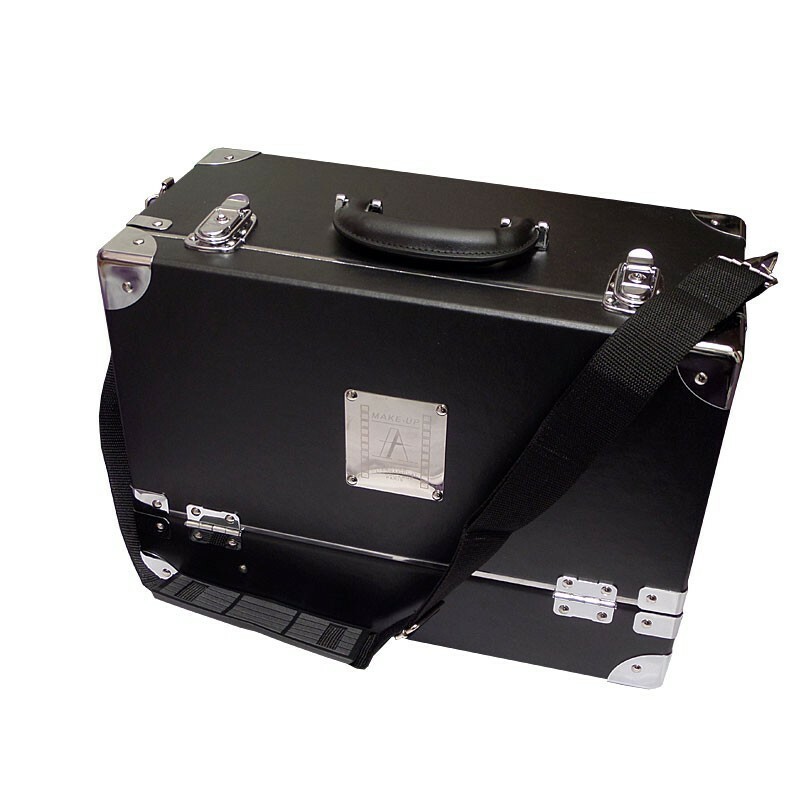 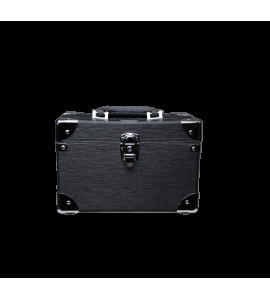 Professional makeup case by Make Up Atelier Paris, black color with 4 levels. 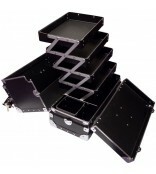 Professional makeup case by Make Up Atelier Paris, black color with 4 levels suitable for all types of makeup. 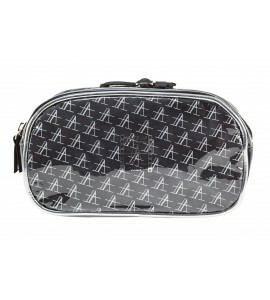 The case contains a strap that allows you to carry the case.